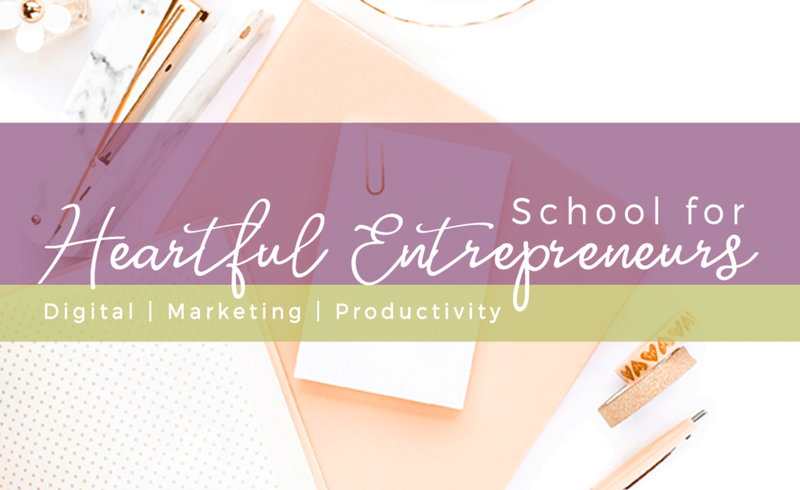 As small business owners and solopreneurs we are always on the lookout for free resources we can use to improve our business processes or to save us time. 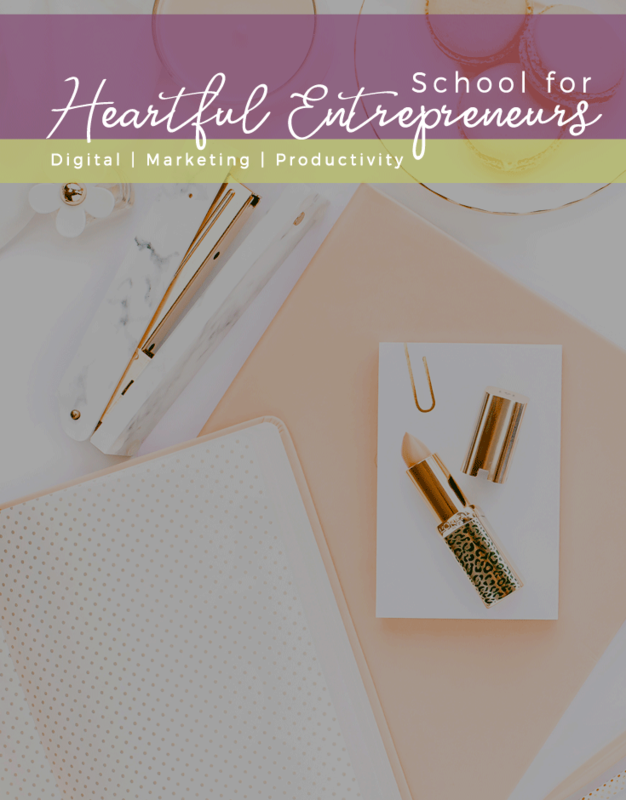 These are some of the latest and greatest tools I've come across, ranging from legal documentation to social analytics, event marketing to blogging. From events to blogging to lead generation, these tools will save you tons of time! If your website isn't great at giving you the stats on your social sharing, SharedCount is a simple tool you can use to find out how many times any link has been shared on Facebook and Pinterest (this tool used to also track LinkedIn, StumbledUpon, and Google+ but no more). If you're doing some reporting, you can also use the dashboard to input all of your links for the month and then download the info as a CSV. If you sign up for a free account, you can also bulk upload your links. If you are doing any sort of event marketing, you want to make sure that people get the event in their calendar so they don't forget or double book. The best way to do this is to make it as easy as possible. If your website, email software, or registration gateway doesn't have this functionality build in, AddToCalendar will let you create a button that will enable people to add your event to their online calendar with one click. Bonus: it's fast, works on most browsers, and you have some customization options to make it match your branding or layout. If you are a Hootsuite user with a paid account, this CSV Builder will be a lifesaver for your bulk scheduling/uploading! I'll admit, I didn't use the bulk scheduler in Hootsuite for a long time because it felt like it would take just as long to insert the exact times/dates as it would to manually add my posts. With the CSV Builder you can either upload a file of your posts or copy & paste them into the interface. You tell it what dates you want your posts to start, and how many times a day you want to post. Then it generates a file that has the dates/times populated for you. Easy peasy! If you are a Squarespace user who migrated from WordPress, you might be missing some of the features that WP plugins and widgets gave you. As Squarespace gets more popular, there is a small but growing community of developers creating plugins. I'm pretty sure Squarespace approves them all, so you don't have to worry about them breaking your website or causing other plugins not to work. Powr.io has a nice selection of free plugins covering social media, downloads, tables, forms, and more. Headline Analyzer will work well for your blog titles, email subject lines, book titles, ad campaigns, social media posts, and more! You type your potential headline in and it gives you a score based on word selection (common or uncommon words, emotional words, and power words), length, keywords, and overall sentiment. For example, the original title of this blog post was "10 Free Tools for Marketing and Business" (score of 67) but after using the analyzer I got a score of 72 with my new title! First off, Answer the Public has the best page background ever. Second, if you are ever stuck for an idea for your next blog post, opt-in, course, or e-book, just type in a keyword or two and you will get a plethora of who/what/when/where/why/which/how questions that people out there are asking in internet searches. The more keywords you put in, the more specific your results will be! LinkTree is the answer to all business Instagram users' dreams - it creates a landing page that contains easy-to-tap links to whatever you want to promote. So instead of having to link only to your website, or only to a single promotion, or changing the link constantly, you put in the URL that LinkTree gives you and problem solved! Its super simple to use, you have some control over how it looks, and there are basic stats so you can see how many clicks your links get. If you need to create an online quiz or assessment, and need it to look and act professional, Interact is the tool for you! They have great looking templates (and pre-made quizzes to save you even more time!) that connect to a wide variety of CRM and email marketing software - great if you'd like to use the quiz as an opt-in. Bonus - you can also use Interact to run a giveaway contest and you can decide how you want people to enter: via email, Facebook, Twitter, Pinterest, or Instagram. All of these forms can be embedded right into your website so it looks completely custom. If you offer or sell digital products, you've probably wondered how to get those great images of people reading your document or doing your course on their laptop. That's where Smart Mockups come in! You can use mockups to highlight your website, landing page, social media network, or app. You can choose from a gallery of mockup templates (smartphones, tablets, computers, etc. ), and all you have to do is pick a template and then upload an image of your product (i.e. the cover page or a screenshot) which will then be automatically inserted on the device screen. Each template will tell you the recommended size/dimension of the photo you need to upload for the best results, but will also allow you to crop the image to fit once it's uploaded. Once that's done, you can download your new photo for free and use it however you want without having to give credit. If you need to create some legal mumbo jumbo about refunds or returns for your website but don't have a lawyer on the payroll, TermsFeed could be exactly what you need. All you need to do is answer a series of questions and it will generate a legal form that you can use. Note that the policy is only free if you're using it for digital products - if you have physical products there will be a fee. Once your document is generated you can copy the URL and direct people to that page, you can download it as text or pdf, or you can download the html version to create your own page on your website. Power up your business marketing & operations with these time-saving tools.